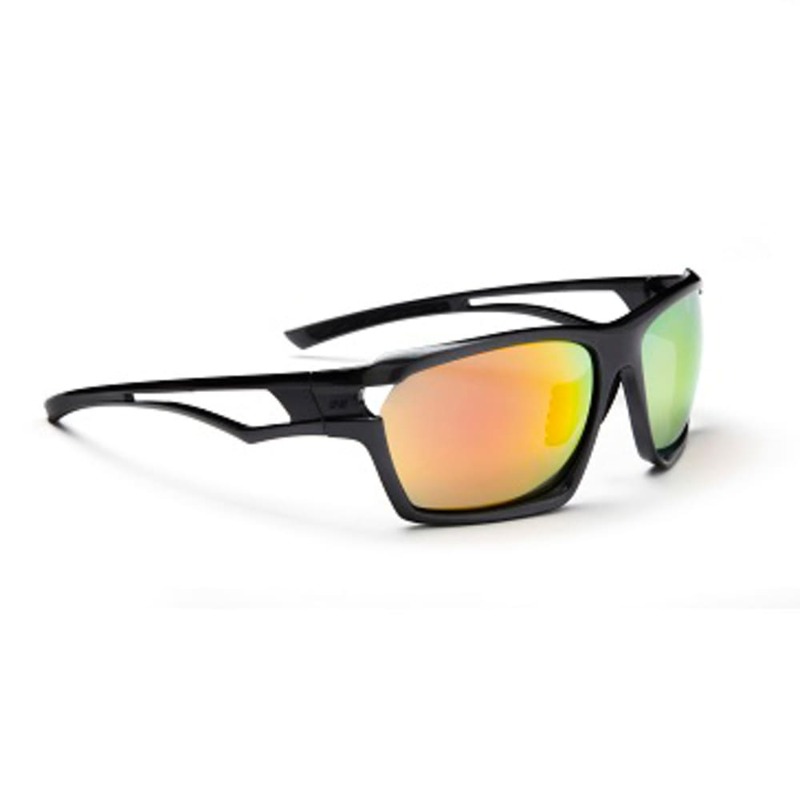 Get ready for the races with this stylish pair of performance sunglasses. A solid frame with mirrored lenses hints at high fashion, but when it comes to doing your best, its features keep you propelling ahead. Impact and full UV resistance protect your eyes, and should you need to adjust, just switch the interchangeable lenses from smoke to copper.